Should one divulge secrets and desires before living to see all of them oneself? 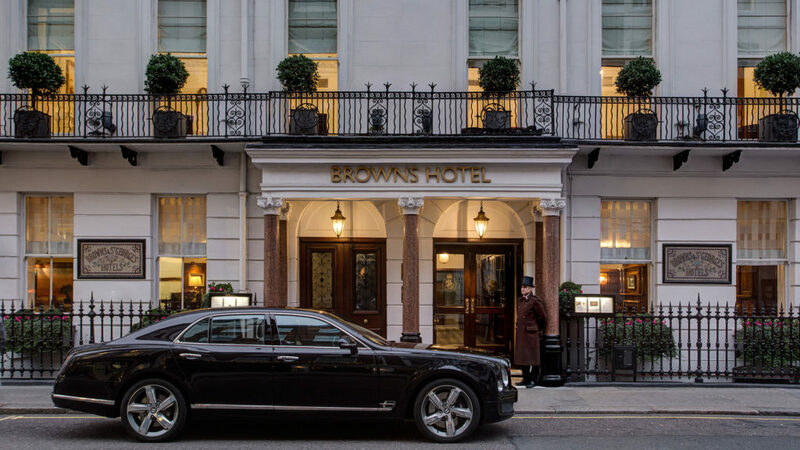 Having given this some thought, I will do it: I will tell you about a hotel that has taken over my dreams ever since I first heard about it and seen pictures. No matter how far off it is, and it really is far off: I want to go, as soon as possible. I just cannot let go of the thought of it. 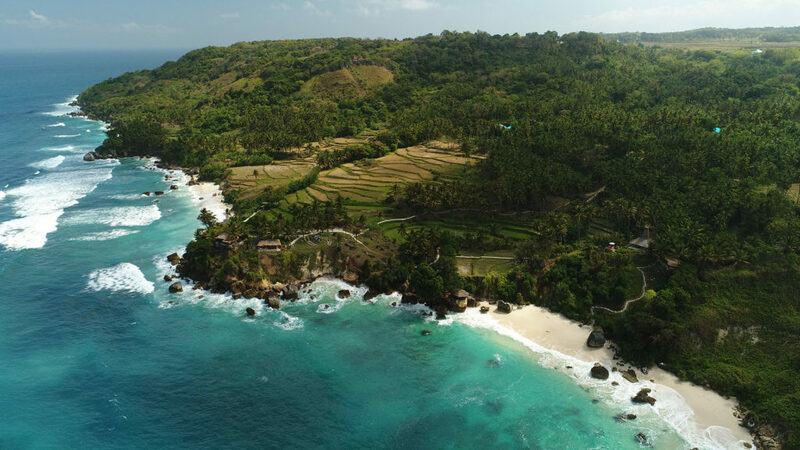 Rice terraces are situated behind the house, the private beach lies in front of it. Jungle to the left and right. And in the mornings, you can ride a horse over the beach not far from here. I dream about the lounge chair on the patio of ‘my’ villa and I already feel the breeze; I can taste the Far Eastern delicacies in my mouth, with something like relaxing temple music in my ears. I just want to go – to ‘Nihi Sumba by Chris Burch’ on the Indonesian Sumba Islands, roughly 400 kilometers southeast of Bali. 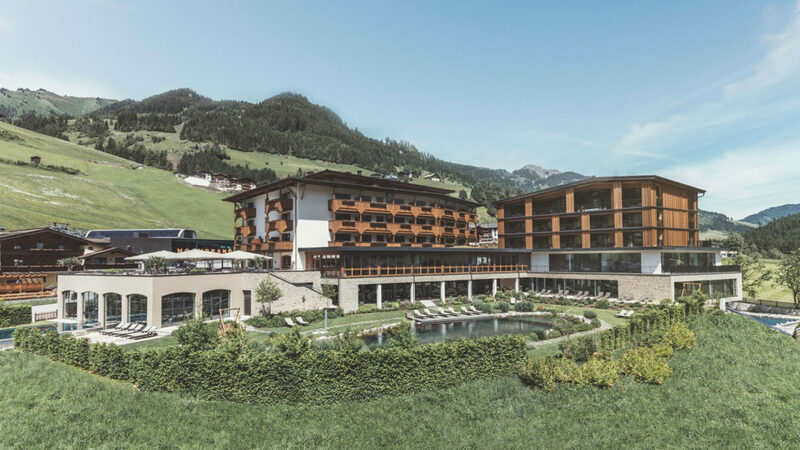 What I find great about my current favorite establishment in the Salzburger Land is that it is both a ski and a spa hotel. And that the employees define themselves as ‘guest whisperers’ – they read unspoken wishes in their guests’ eyes. That is why I love the Neudegger family’s ‘Nesslerhof’ in Großarl. Especially during winter season, this combination is just ideal: spending the late morning on the slopes, taking an afternoon dip in the outdoor saltwater pool, then relaxing with a spa treatment – and after a brief time out, one can enjoy an exquisite five-course dinner. On request, the chef even shares the recipes for some of his specialties so I can try cooking them at home – and bring a little ‘Nesslerhof’ charm to Vienna every now and then. Being greeted by someone after a twelve-hour flight who has already run a bath for me, placed burning candles around it as well as lanterns in front of the windows – that does not happen very often to me! It feels good to be welcomed this way, it feels like vacation and immediate relaxation. And a whole lot of appreciation! 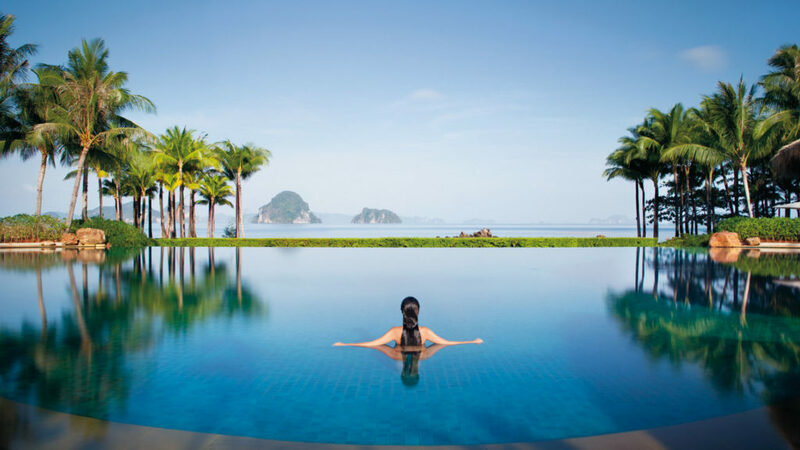 That is how guests are received at the Phulay Bay Ritz-Carlton Reserve on the Thai island of Krabi, where each of the 54 villas comes with a personal butler. And the best part: this place remains just as delightful on all the days that follow – just as attentive, just as special. This hotel just feels wonderful to me – because it provides a lot of privacy and the villas are secludedly spaced out in the large tropical garden. The only thing you hear is the rustling of palm branches in the mild evening breeze, the sound of the ocean, and the humming of the birds. This vastness, I have really fallen for it. Where else can one find something like this in Europe, where along the Mediterranean? Many kilometers of unspoilt coastline, secluded beaches, a paradise along several bays, with olive plantations, with ruins and archaeological sites from ancient times! A story-book landscape full of history, right there on the Ionian Sea! 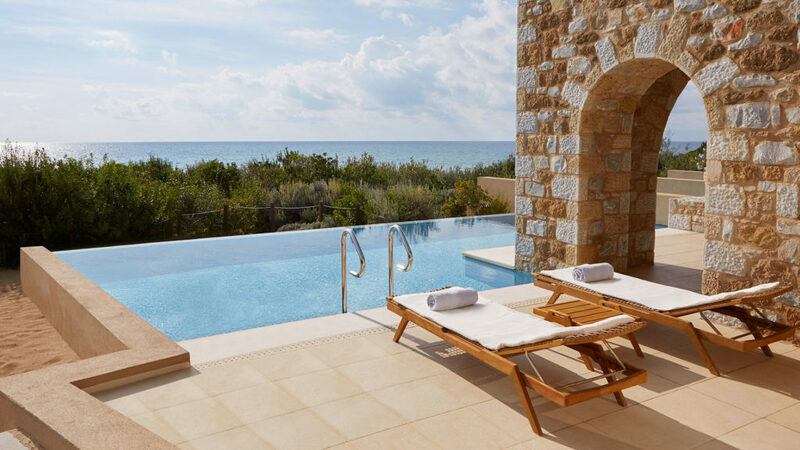 To me, the Costa Navarino on the southwestern Peloponnese represents a wonderful retreat to relax, even during midsummer – it is exactly the place where Greece is most beautiful to me. A few times already have I been there with my son: this year, we want to go again. There are only two hotels so far, both have five stars: one is ‘The Romanos, a Luxury Collection Resort’, the other is ‘The Westin Resort Costa Navarino’. Together, they form one large resort with over 20 restaurants and bars. My favorite: the Japanese specialty restaurant ‘Onuki’.